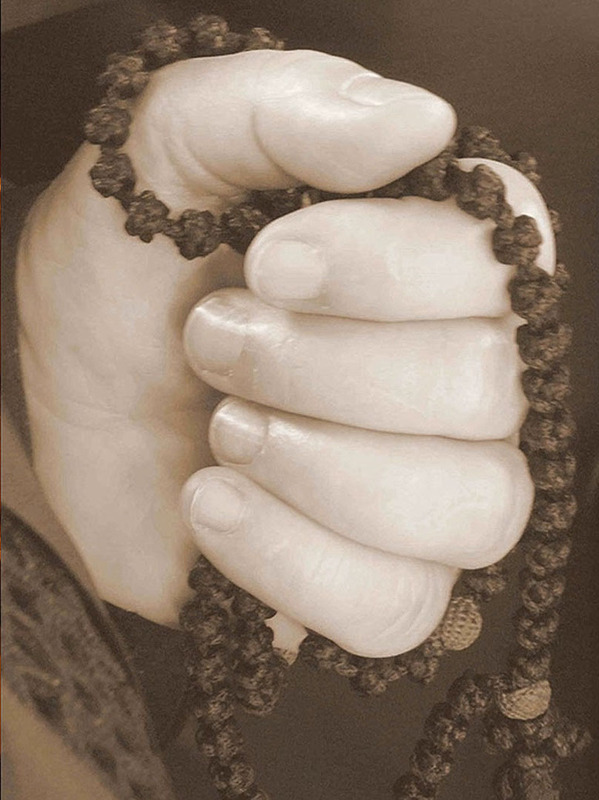 The center of a monk or nun's life is God, the worship of whom then constitutes a whole life's work. 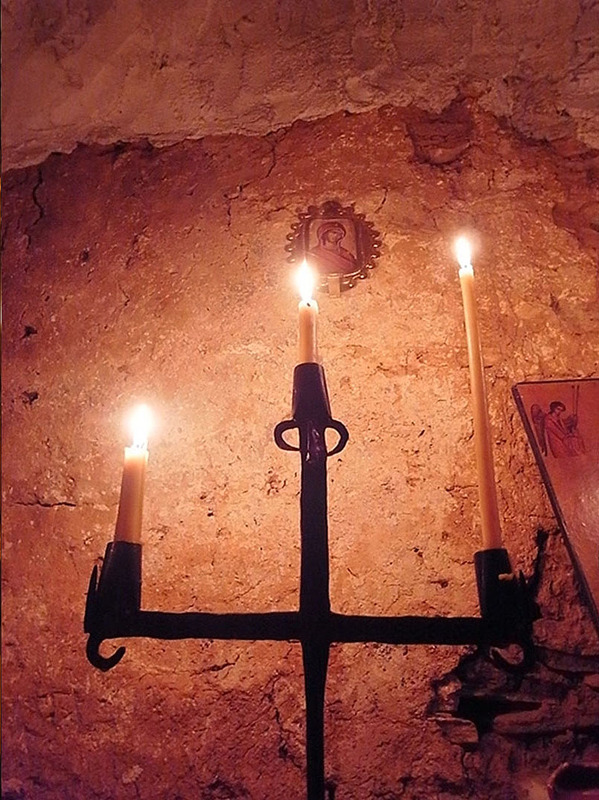 “Seven times a day did I praise Thee,“ pronounces the psalmist David – and this is what each monastic community is called to live out. 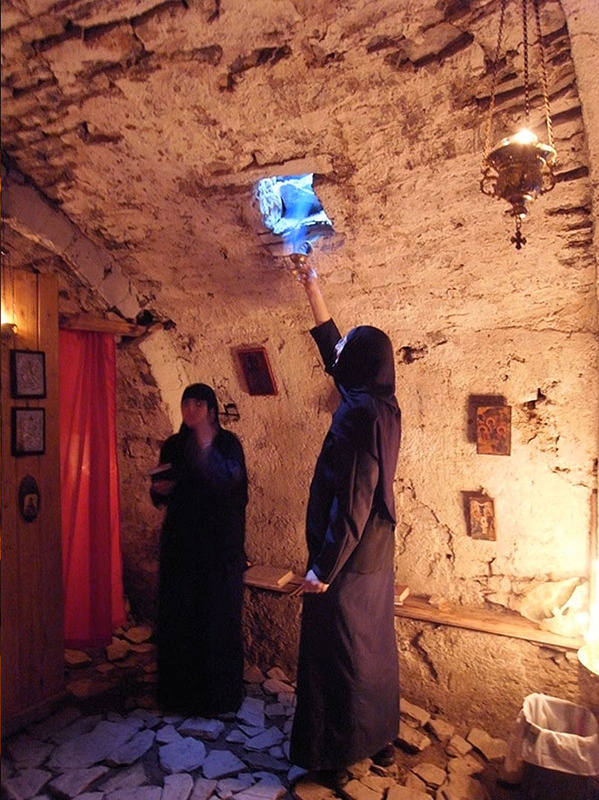 In the Holy Monastery, the church services begin well before dawn and continue at intervals until the natural end of the day. 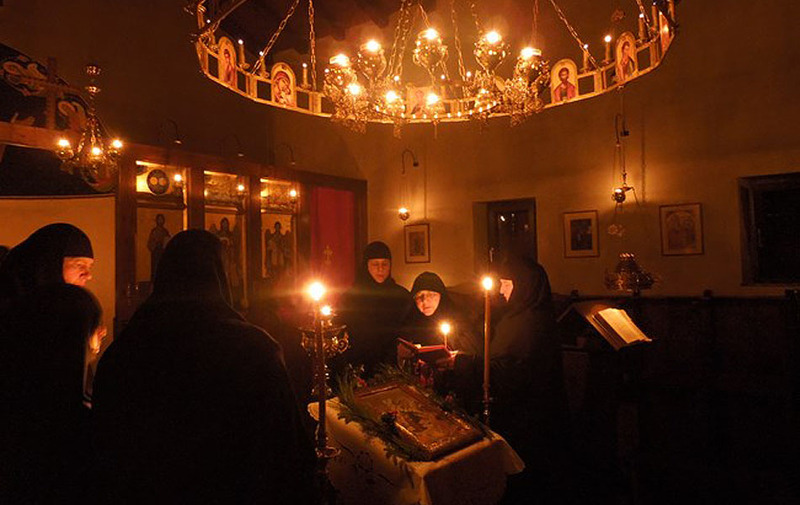 The midnight office, matins, hours (first, third, sixth, ninth), vespers with a canon to the Theotokos, supplicatory canons and salutations to the most holy Theotokos and the saints of the Monastery present the opportunity to every striving soul to communicate with God and simultaneously take delight in the intricate poetry of the hymns sung each day, which in turn shape one’s perception of everyday activities. 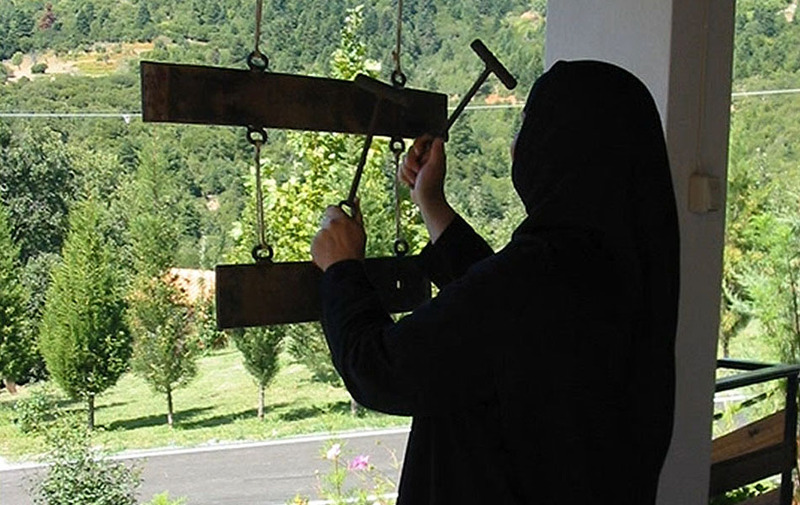 Prayer continues when each one goes her way, in the cell of each nun as well as during obediences, tending towards ceaselessness. 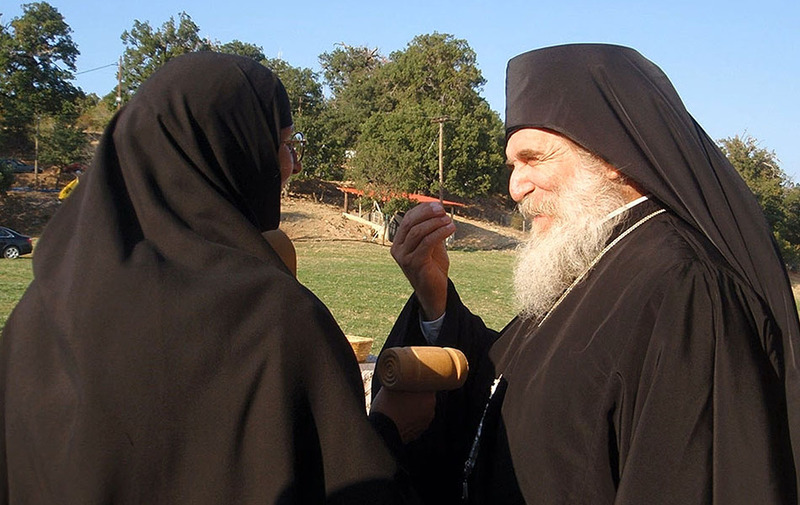 The “one-worded“ prayer, “Lord Jesus Christ, Son of God, have mercy on me“ is heard throughout the Holy Monastery. 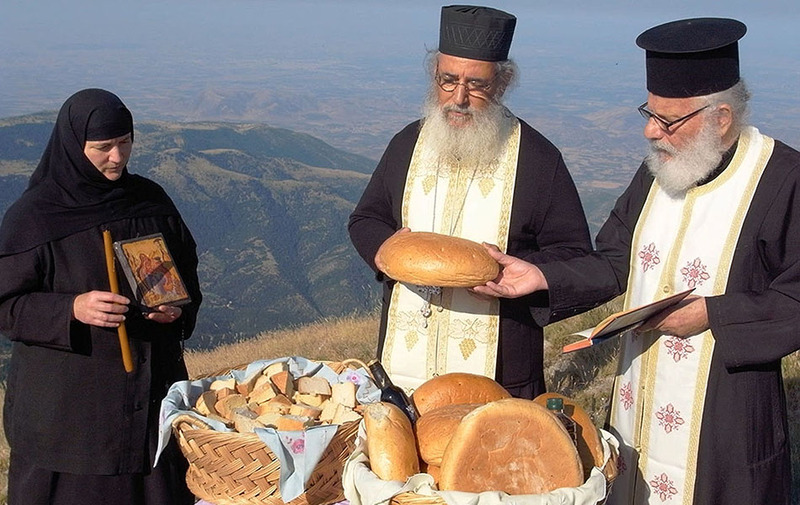 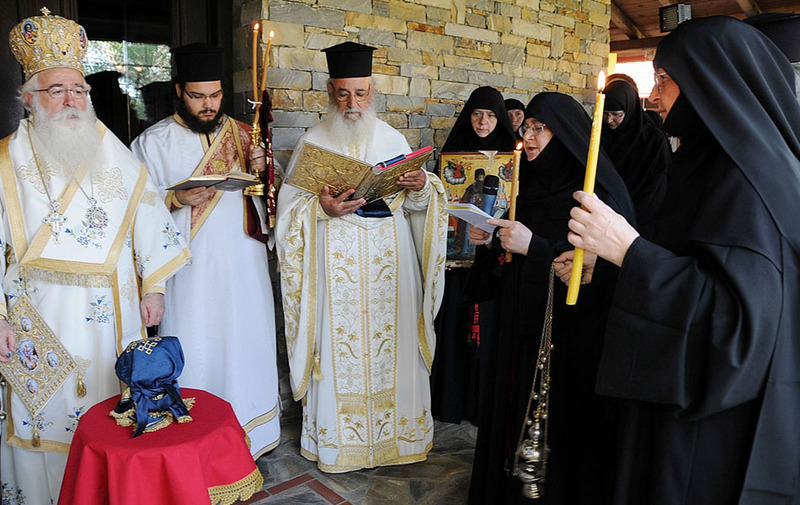 On a regular basis Divine Liturgy is celebrated, beginning at 7:45 a.m.,as well as vigil services. 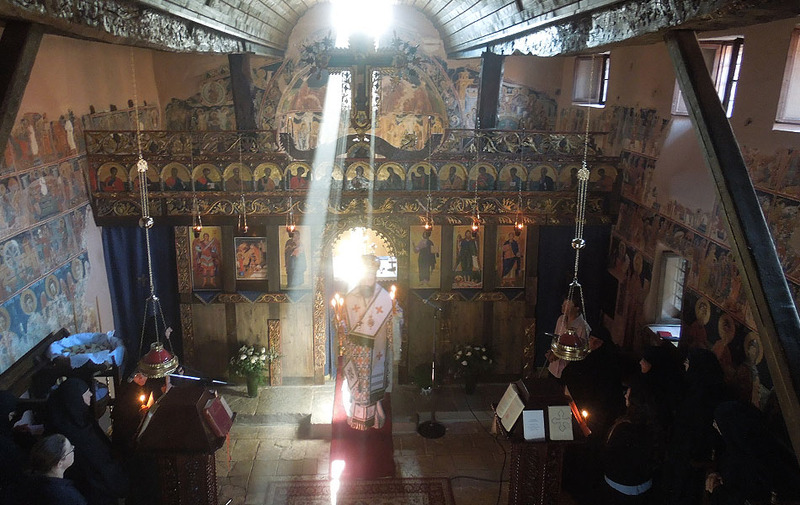 Visitors are free to participate in the church services.